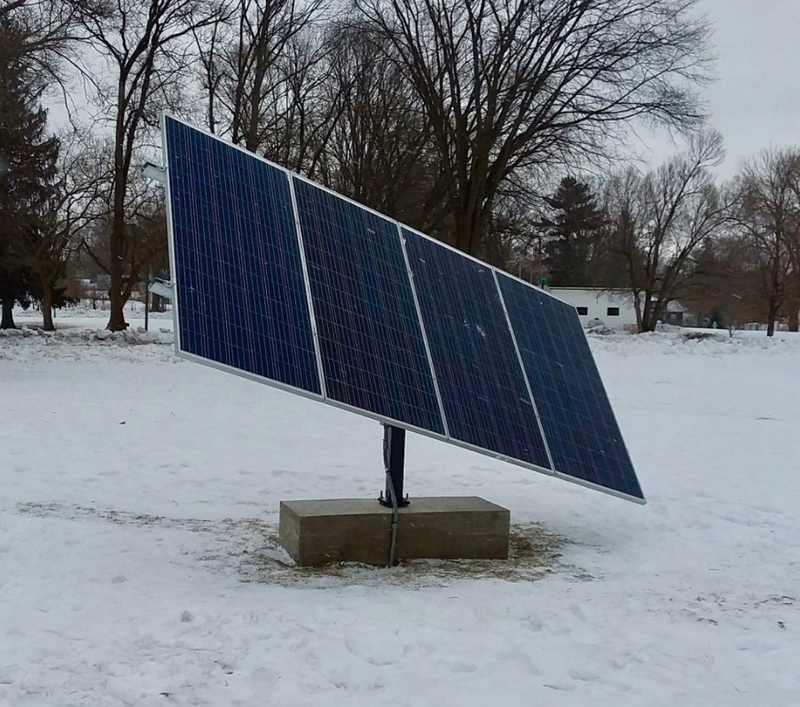 In 2018 we partnered with a student research team at Michigan Technological University to develop life-cycle data that validates the Traverse Solar product claim of generating 30-40% more energy compared traditional static PV. In addition to continually validating this statistic, the MTU team has also proven a significant 75% energy generation advantage over traditional static PV during heavy snowfall due to our products' ability to shed snow while tracking. We're excited to continue our research relationship and to further validate the performance of our products!